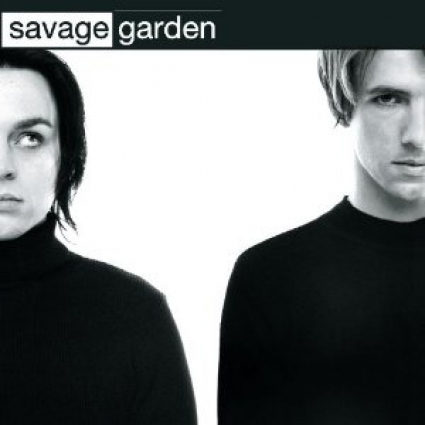 In mid 1995, two young Brisbane men joined forces to create what would become Australia’s biggest and most successful musical duo, Savage Garden, breaking records and winning awards and acclaim along the way. 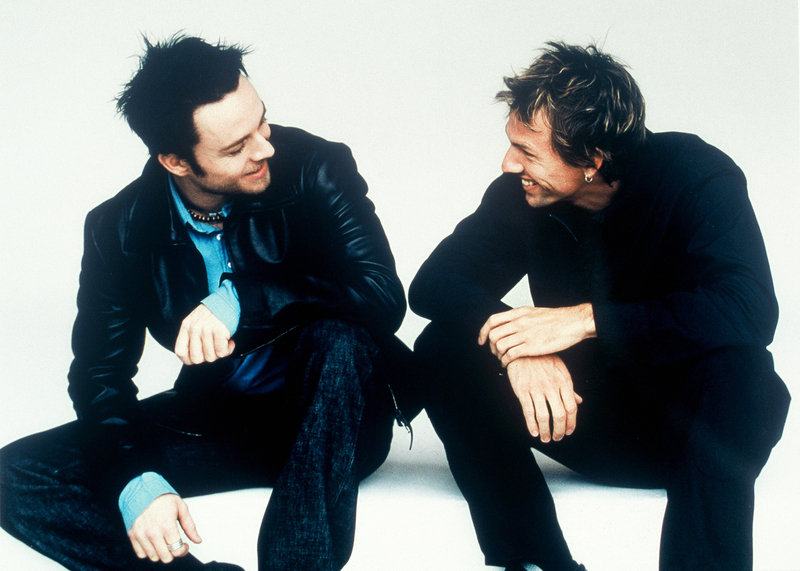 Darren Hayes and Daniel Jones became among the most successful Australian recording artists of all time with sales in excess of 20 million albums. They are the reigning record-holders for the longest number of weeks on the Monitor/Billboard Adult Contemporary Airplay charts in the US for their singles I Knew I Loved You (124 weeks) and Truly, Madly, Deeply (123 weeks). Savage Garden is one of only two Australian bands to have ever had two #1 singles in the US. Their other releases charted highly in territories around the world and became beloved by music lovers of all nations including To the Moon and Back, Break Me Shake Me, I Want You, The Animal Song, Affirmation, Hold Me and The Best Thing. 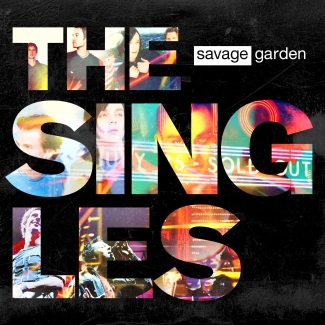 To celebrate this 20 year milestone, a new compilation album – Savage Garden: The Singles – is on sale in stores, online and via download alongside their two beloved, multi-platinum selling albums Savage Garden and Affirmation which feature Deluxe Edition bonus discs of previously unavailable live performances and rare remixes of key songs. AUSTRALIANS have always had a strange relationship with pop music. On the one hand we're the country that first embraced ABBA - at one point one in three homes own the Swede's greatest hits. On the other we're quicker to hail pub rock icons from AC/DC to Cold Chisel as 'serious music'. The irony is our biggest musical exports have been unashamed pop bands: Kylie Minogue, pop's great survivor with Olivia Newton-John opening doors for her before that, Air Supply and Little River Band showing America they didn't have the monopoly on making iconic ballads. In the `90s, in suburban Brisbane, two men would become Australia's most successful duo of all time. It started the way many bands before them had - musician Daniel Jones placing an advertisement looking for a singer in covers band Red Edge. The only application was Darren Hayes, a man who knew his way around a classic hit, raised on a healthy diet of Madonna and Michael Jackson. No one knew they'd go on to write their own classic hits. That journey started 20 years ago in 1995, when they'd outgrown other peoples' songs and found themselves in the studio recording their own. There was a name change, from Crush (a title Darren Hayes would later recycle) to Savage Garden, from The Vampire Lestat. First single I Want You was released in Australia in 1995, a year dominated by the angst of Alanis Morissette and not one but two versions of the Macarena. Against the odds it soared to No.4 in Australia, with Hayes' rapid-fire vocal delivery and that immense chorus seducing radio. Hayes and Jones had spent years preparing for this moment and weren't going to be one hit wonders. 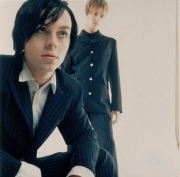 To the Moon and Back (still many peoples' favorite Savage Garden song) displayed their prematurely mature approach to panoramic pop and Hayes as a lyrical surgeon penetrating the heart. The pair were profilic in writing instantly familiar pop tunes, and who knew one of Australia's most special and most successful voices of all time would come from a dude from Brisbane with an ET fixation. Hayes and Jones had what would become a not so secret weapon in waiting - Truly Madly Deeply. In becoming one of the most successful songs ever written by Australian musicians it transformed into 'our song' for lovers everywhere. 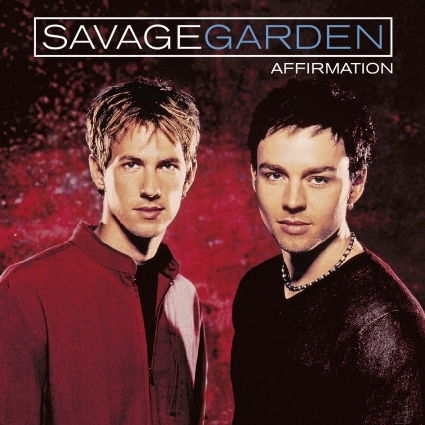 The beauty of the first Savage Garden album was how naive it all was. Songs written in suburban bedrooms became global anthems; the intimacy and innocence of their tunes was immediately genuine and untouched by corporate fingerprints. It was home-made world class music. Australia conquered (their self titled album sold over 850,000 copies and sits aside their heroes Madonna, Queen, ABBA, Crowded House and Michael Jackson in the Top 20 selling albums in Australia) Savage Garden then dominated the world, song by song. Ironically it was following those hits around the world that would divide the duo. Hayes was born to be on stage, Jones born to remain behind the scenes. What made it work initially ultimately tore it apart. The show went on for second album Affirmation, arguably their finest work, especially as it was made with a skyscraper-weight of expectation knowing that, unlike their debut, the world was listening. And impatient. 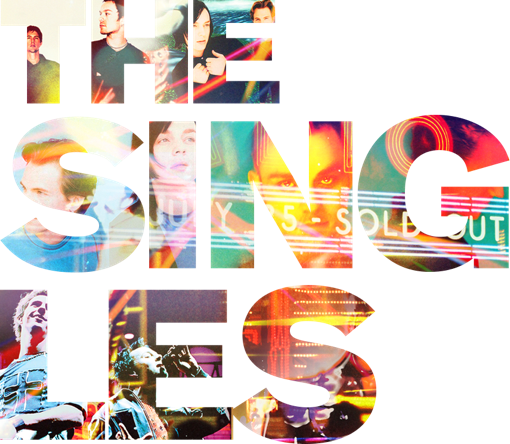 That flawless run of singles - The Animal Song, I Knew I Loved You, Affirmation, Hold Me, The Best Thing - is a snapshot a pop band in their imperial period. Everything was going right – the album also contained ballads I Don't Know You Anymore and Two Beds and a Coffee Machine which mined a darkly emotional streak the likes of Adele would later re-introduce to the mainstream. Touring Affirmation fatally wounded Savage Garden with Jones retreating to the shadows as Hayes went solo. Both men have admirably politely declined increasingly lucrative reformation offers, letting the songs continue to ably represent them instead. In hindsight, they've left a short but perfectly formed legacy. They followed up the debut nobody thought they could better, they sold millions right at the tail end of the period where people still paid for music they loved, they shared their highly personal songs with audiences on stages around the world. And if you want stats, they sold over 20 million albums in under three years and join the Bee Gees, Olivia Newton-John, Helen Reddy and Men at Work as the only Australians to score two American No.1 singles. Those chart toppers, Truly Madly Deeply and I Knew I Loved You are still American radio staples. They never had a dud album, never had a major flop single, never had an awkward jazz odyssey moment, never forgot what or who they were doing this for. 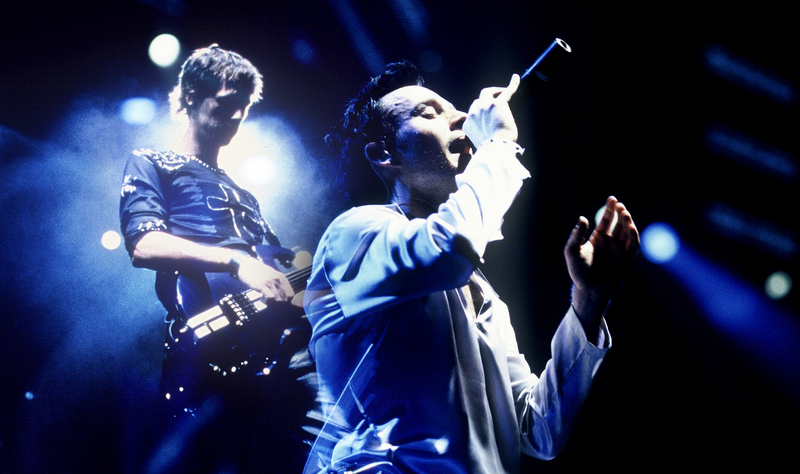 Thousands of bands claim they'd stop when it ceases being fun, Savage Garden actually did it. And as modest masters of pop, in just two albums they provided enough classic, timeless songs to fill a Greatest Hits album. And if you're going to be a pop band, being wildly, globally, permanently popular is the whole point. They never had a dud album, never had a major flop single, never had an awkward jazz odyssey moment, never forgot what or who they were doing this for. 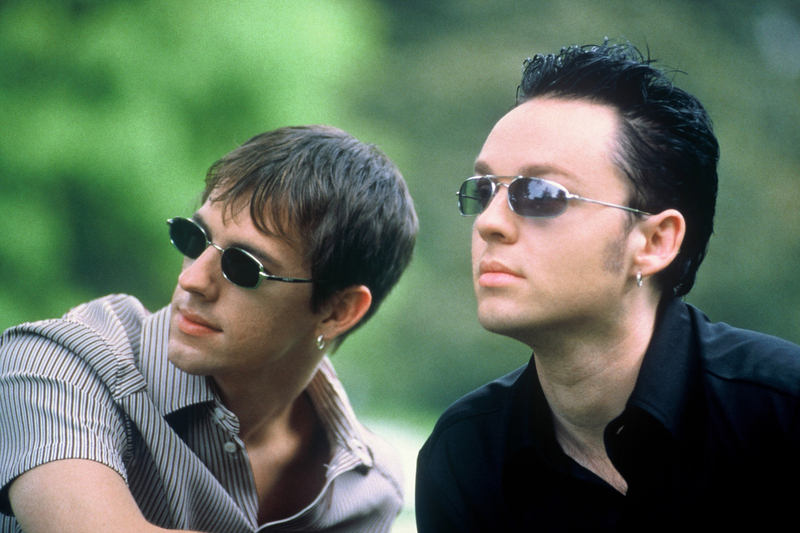 Thousands of bands claim they'd stop when it ceases being fun, Savage Garden actually did it. © 2019 JWM Pty Ltd. All rights reserved. 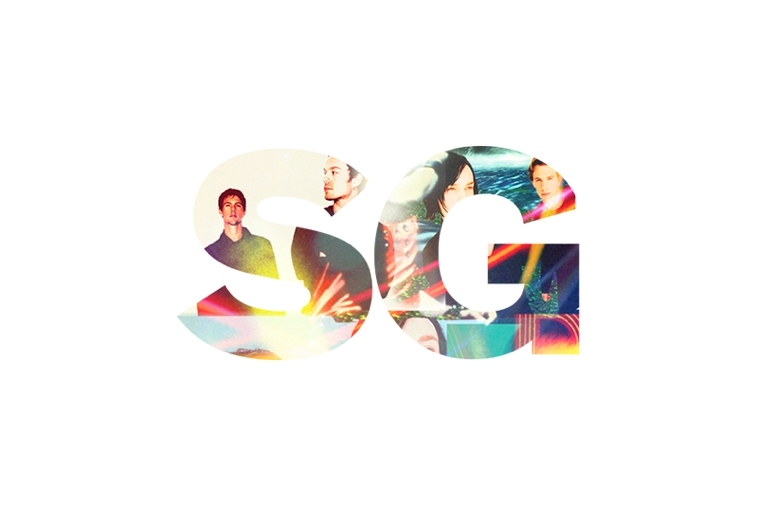 To keep up with Savage Garden related news, secret things, fun things or just latest happenings sign up to the mailing list. Your email is safe with us. We promise not to spam and we will NEVER give your email to a third party.